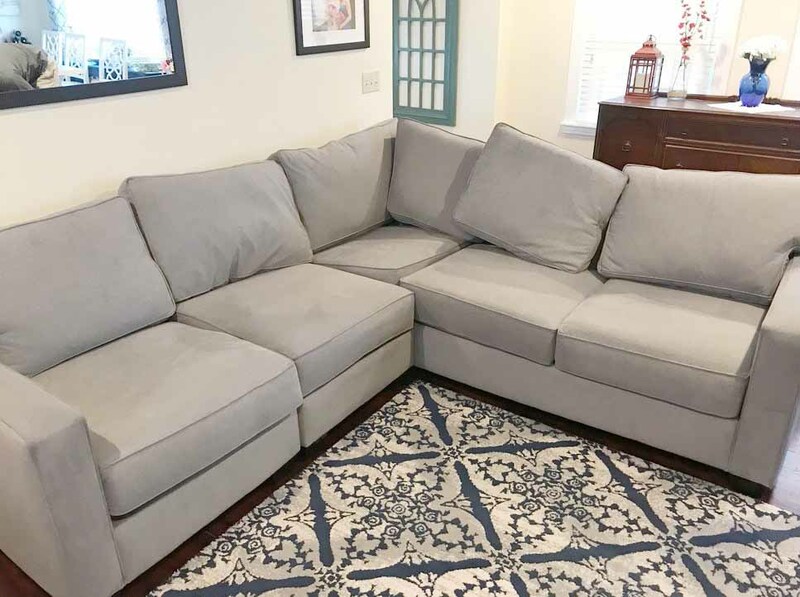 You probably spent a great deal of time (not to mention money) choosing the right upholstery for your home. The look and the feel of new furniture is something we wish would last for the life of your furniture. 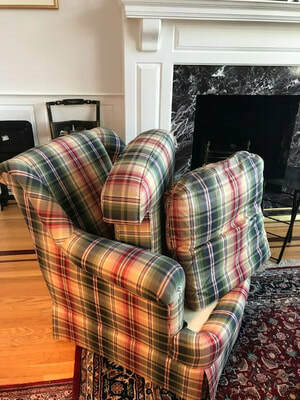 However, most people don’t just keep their furniture as pieces of art. They are well used and well-loved fixtures in our homes. 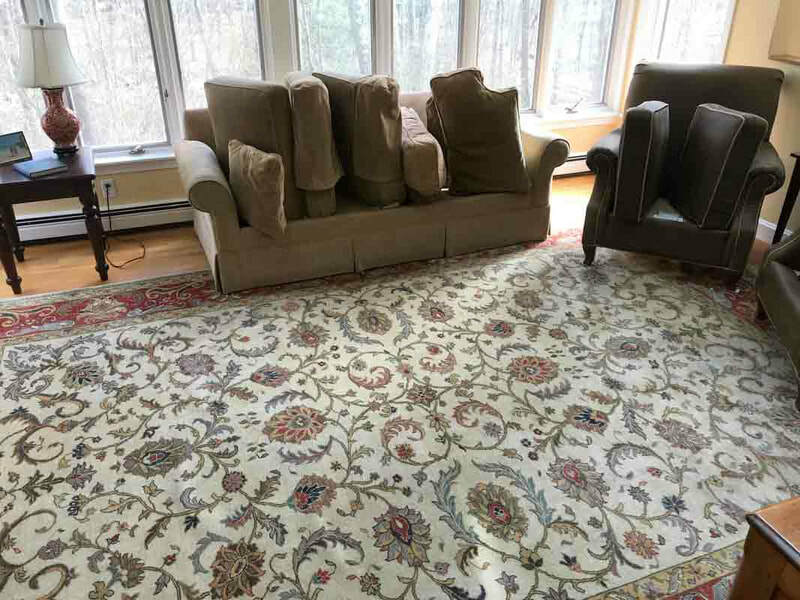 To make sure the investment is worth it, it's important to hire a carpet and upholstery cleaning company in Massachusetts that follows the proper steps in caring and maintaining your upholstery. 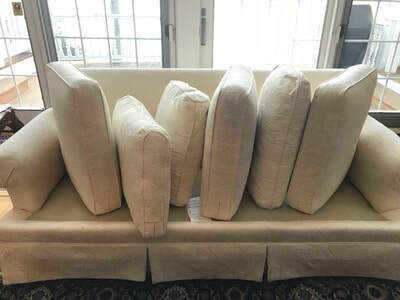 When furniture cleaning is done correctly your upholstery will last well past its normal shelf life and have the look and feel it did the day you purchased. Below is our 10 Step Process for cleaning and protecting the upholstery in your home. There is also a video below. This is our most complete and thorough process and most resembles a complete washing of your fabrics, similar to how you wash your clothes in the laundry. 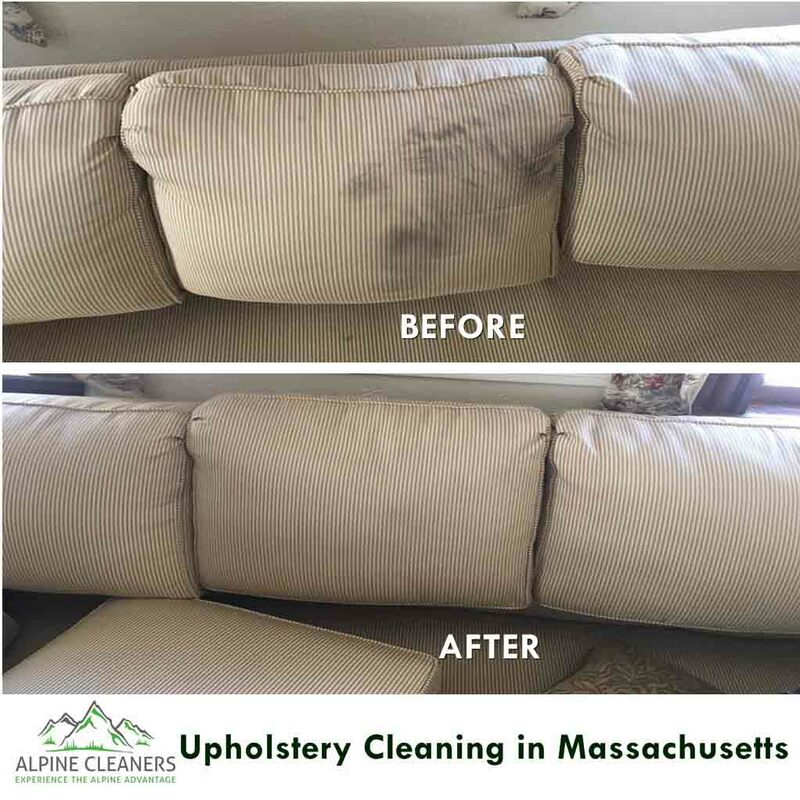 Our full extraction includes the entire 10 step upholstery cleaning process highlighted below. We use our truck mounted system to perform a hot water wash and rinse cycle. What would your countertops look like if you never dusted or wiped them down? That same dust is sitting in your upholstery. If you're wondering how much dust that is, check out the video below. A thorough vacuuming can do wonders to the appearance of your furniture. For a fraction of the cost to clean it we can provide this service for you. 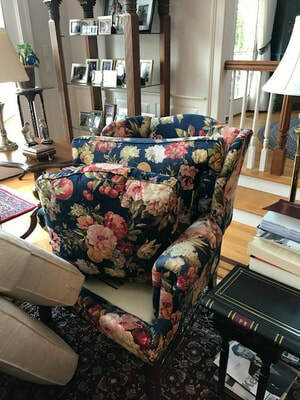 ​Upon arrival we will walk through your home with you to visually inspect the upholstery. We will identify potential permanent stains and give you an evaluation of expected results, as well as listen to any concerns you may have. A powerful, non detergent, green certified, odorless and colorless preconditioning agent is applied to emulsify and break down traffic area soil and general spots for a more thorough cleaning. It is non-toxic and hypo-allergenic. A professional upholstery groomer or rotary brush is used to further loosen the soil. 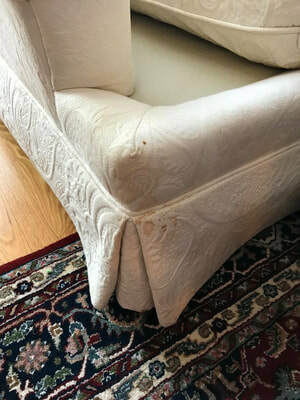 The upholstery is then thoroughly rinsed using hot water and a powerful extraction cleaning system without over wetting the carpet or leaving a sticky residue behind. Any spots or stains still remaining will get extra treatment with our many specialty spotting solutions. 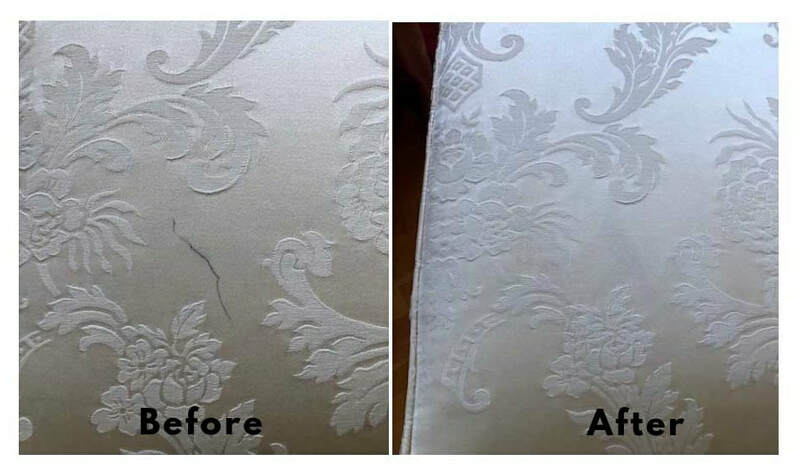 For longer upholstery life and fewer permanent stains, we apply a healthy protector to your upholstery. 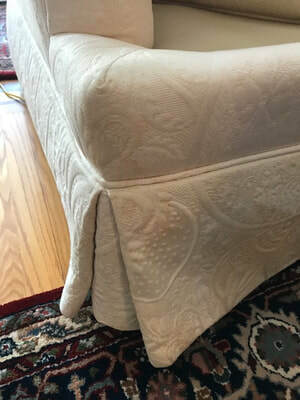 Your upholstery is groomed with a professional groomer so that the pile of your carpet is standing tall when we leave. Post grooming helps the carpet pile dry faster and in the right position.